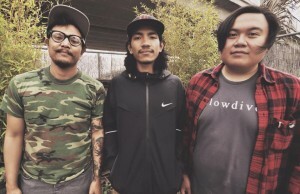 So…below is an introduction to a 3-piece Filipino punk band that resides in San Francisco, USA called Ordinary Neighbors. I’ll let the band speak for themselves but how sick is it that people out in USA, Europe and elsewhere are keeping tabs on OUR music scene! 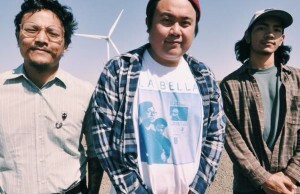 Ordinary Neighbors is a 3 piece all Filipino punk band from Northern California. Influences ranging from older bands such as Lifetime, The Get Up Kids, Cap n’ Jazz, to more modern bands like Title Fight, Polar Bear Club, Spraynard this outfit mixes very simple and straight forward melodies with in-your-face and heartfelt lyrics. 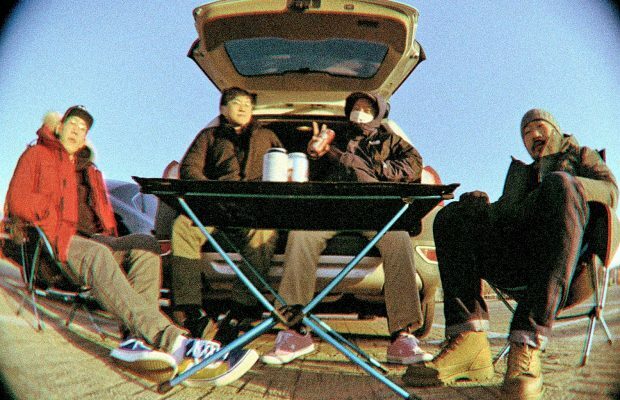 The band is re-releasing their debut EP called Starting under True Grit Records and sometime around June they will put out a split ep with a band from the Philippines called Small Hands.